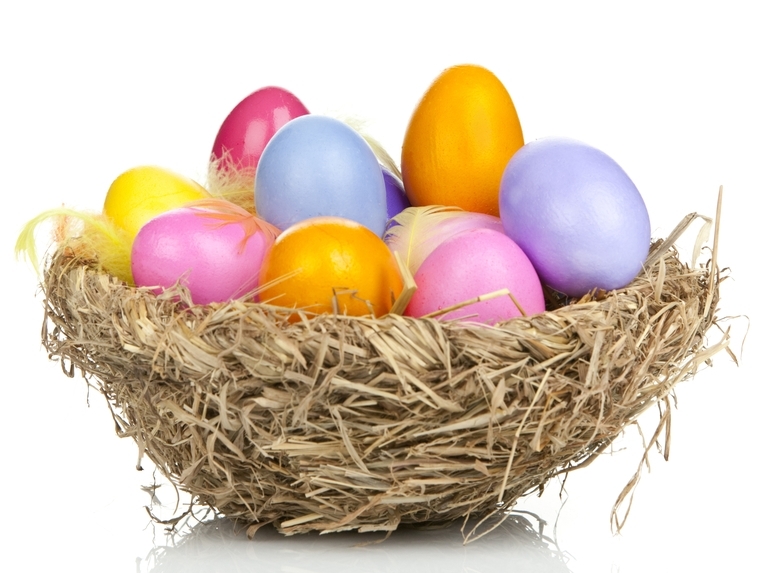 Passwords – Don’t keep all your Eggs in One Basket! Are you keeping all your eggs in one basket by recycling your online password? It has been said that the only secure password is one you can’t remember…But, what if you use the same password for multiple sites to make it easier for you to recall? That’s like leaving the door of your house open with the key in the lock! 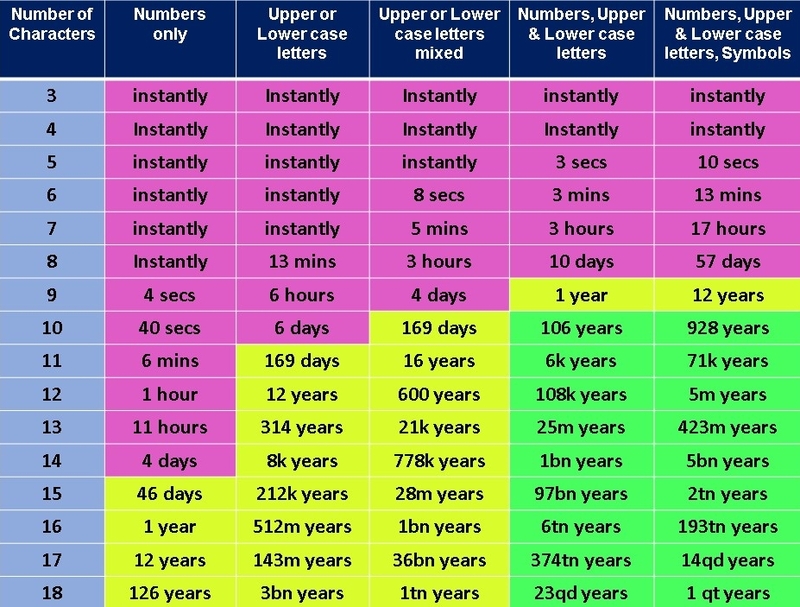 Some hackers use software that can generate as many as 8 million password guesses a second, so to help deter them you should make yours more complex. · Use more than one password! Most people use many accounts online from social media to shopping. Its good practice to use a different password for each site. “Don’t keep all your eggs in one basket” – This crucial piece of advice ensures that if one site is hacked then the security of all your others is not compromised. Don’t use easy to guess ‘weak’ passwords such as children’s names, birthdates or easily guessable words. These are probably the first ones people will use if they have your personal information. Complexity is good, but passphrase length is even better. Opting for longer random passwords that combine numbers, lower and uppercase letters as well as special characters, is a good choice. For example, instead of using ‘awes0me’ you could use @w3s0me#Hotdog. It’s all very well to vary your login details but keeping track of numerous complex passwords can be a challenge. However, don’t be tempted to stick a password on your computer monitor or store it somewhere that is easily accessible. 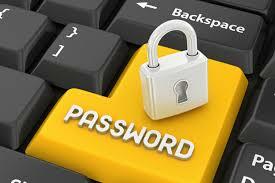 Consider using a Password Manager and there are a number of these available. Alternatively, you could store them in a separate password protected file. You can do this on your own computer using Microsoft Word or Mac Pages but ensure you don’t forget the password that gives you access to your own information. If you wish to keep a copy somewhere convenient then it’s advisable to write it in coded format, possibly using an alphabet grid to ‘encrypt’. It’s advisable to use a unique email address for password recovery. If you think your security has been compromised, then this is a better option for when you want to reset your login details. Some sites ask for security question prompts to further protect you. If this is necessary, then your answer should be a memorable cryptic phrase if possible. Finally, for those who run a business, online protection is vital since a breach of security may carry risk for your clients as well as you personally.